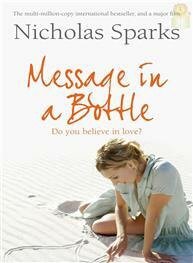 Message in a Bottle is the second romance novel written by American author Nicholas Sparks. 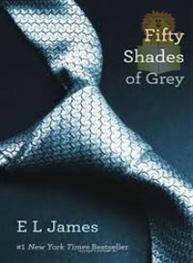 The story, which explores the romance theme of love after grief, is set in the mid-late 1990s, then-contemporary Wilmington, North Carolina. 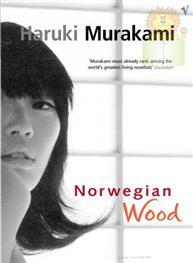 The 1999 film Message in a Bottle produced by and starring Kevin Costner is based on this novel. Divorcee Theresa Osborne, newspaper columnist and mother of a twelve-year-old son, picks up a bottle on the beach during a seaside vacation. Inside is a letter from a man called Garrett. My dearest Catherine, I miss you my darling, as I always do, but today is particularly hard because the ocean has been singing to me, and the song is that of our life together. 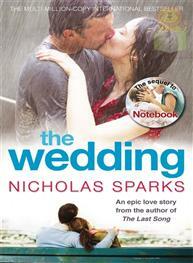 For Garrett, his message is the only way he knows to express his undying love for a woman he has lost. 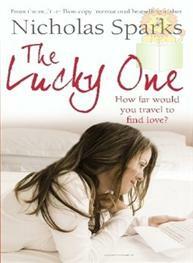 For Theresa, wary of romance since her husband shattered her trust, the message raises questions that intrigue her. Who are Garrett and Catherine? What is their story? Challenged by the mystery and unaccountably drawn to find him, Theresa embarks on a search that takes her to a sunlit coast town and an unexpected confrontation.